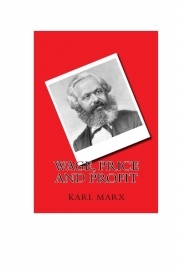 Description of "Wage, Price and Profit (eBook)"
Can the social and material prospects of the working class be in general improved by wage increases? Do not the efforts of the trade unions to secure increases have a harmful effect on other branches of industry? Reviews of "Wage, Price and Profit (eBook)"